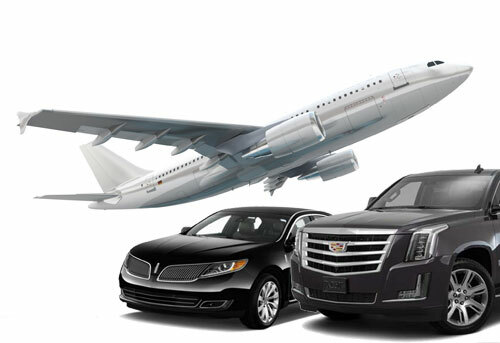 Vancouver airport limo transportation is a luxury limousine service provider. 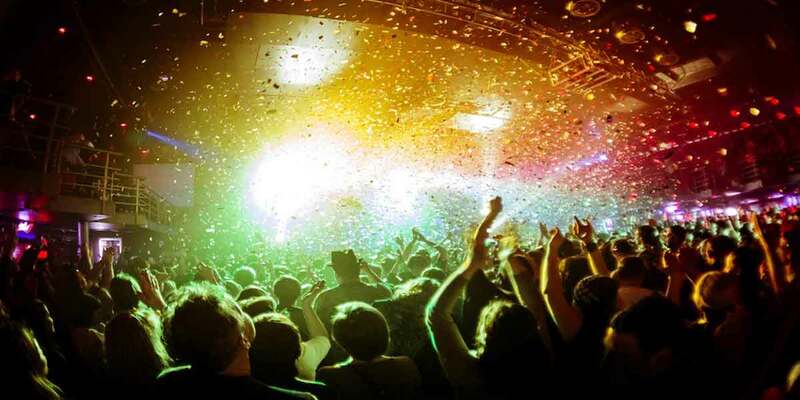 We will pick you up in time and drive you safety to or from the airport. 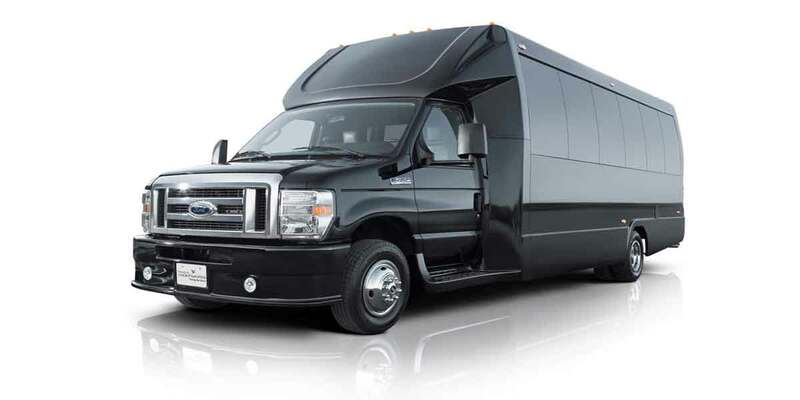 Limo Vancouver provide services to and from Vancouver Airport (YVR), Sea-Tac Airport in Seattle, limo service from Vancouver to Whistler and transportation across Metro Vancouver and the Lower Mainland. 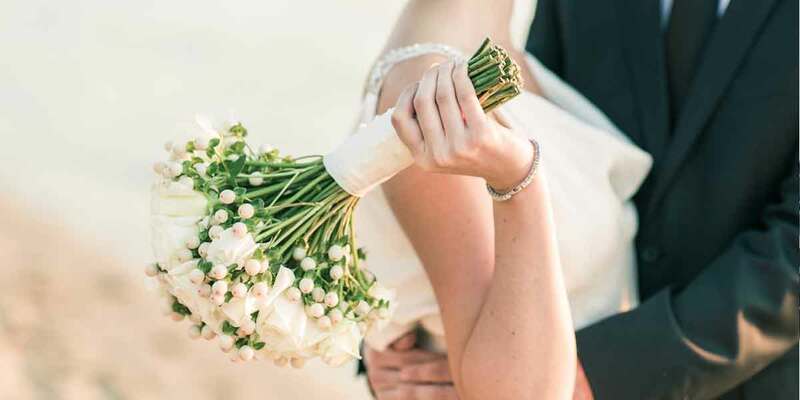 Save yourself from the perils of trying to catch a taxi or waiting for an airport shuttle with our comfortable and luxurious airport limo service. We are providing you with prompt door-to-door assistance, clean, hassle-free service, reliable driver, and affordable transportation. 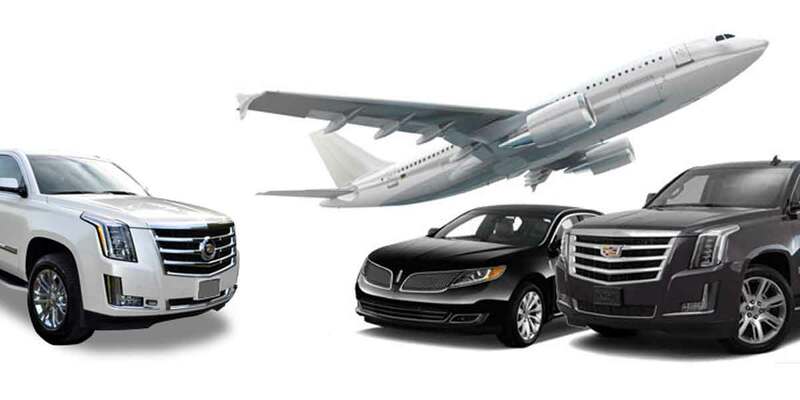 Our Vancouver airport limo chauffeur will greet you at the main lounge after you leave the baggage area. He or she will hold a a sign displaying your name. Moreover, we monitor all arriving flights to ensure that you will be picked up on time from the Airport. 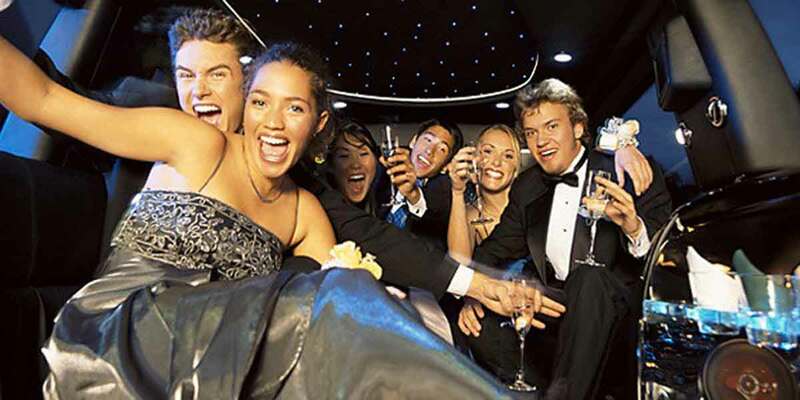 If you are unable to locate your limo driver please call our dispatch office at 604-366-0411. If for any reason you change flights or miss a flight, you have to notify our office at 604-366-0411 at least 3 hours prior to your original scheduled arrival time. 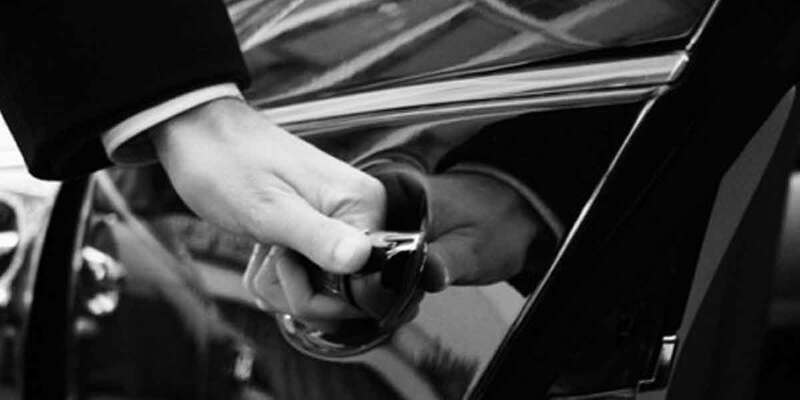 At Limo Service Vancouver our “Meet and Greet Airport Service” is offered at no charge. However waiting time charges (if incurred) will be billed to your account or credit card. Waiting time charges will begin 60 minutes after the scheduled arrival time of the flight. Waiting time is $60/hour and is charged at 15 minute increments. We do charge waiting time for delayed flights. We also do not charge any airport parking fee. 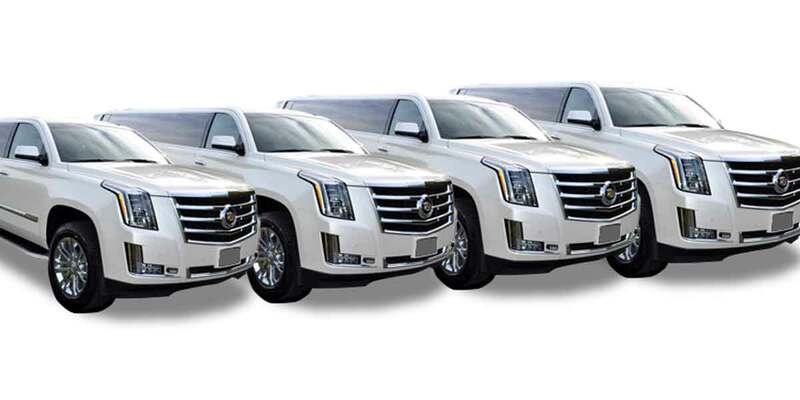 The SUV Cadillac Escalade can be your perfect transportation vehicle for your luxury airport limo ride or Vancouver to Whistler limo transportation.